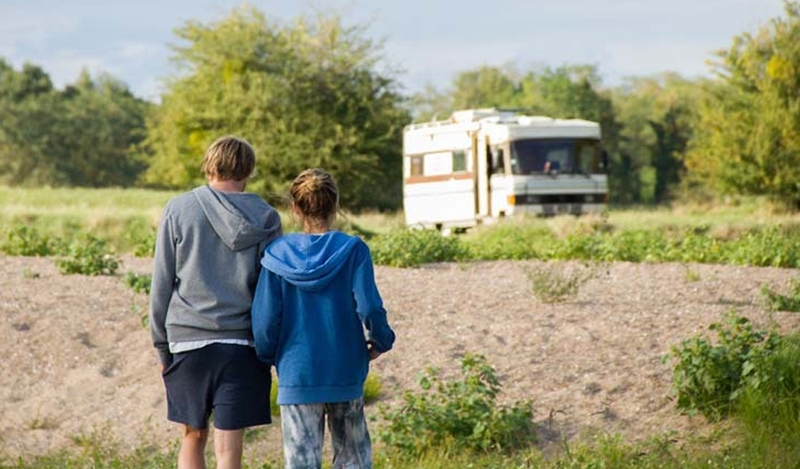 When biology student Jule discovers she’s pregnant, she sets out on a journey to Portugal in her old “303” camper van to tell her boyfriend Alex. Outside of Berlin she picks up Jan, a political science student, who’s hitch-hiking to Spain to find his biological father, whom he has never met before. As they travel, their conversations become more and more personal and intimate. Jule keeps her pregnancy secret, but Jan knows she’s going to see her boyfriend. They both realize a relationship is not in the cards, but anything is possible.